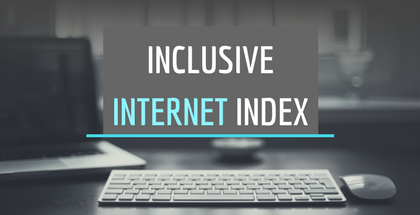 What is Inclusive Internet Index? Inclusive Internet Index is a comprehensive index released by Economist Intelligence Unit (EIU) commissioned by Facebook. Availability category measures the quality of available infrastructure that is required for access and levels of Internet usage. 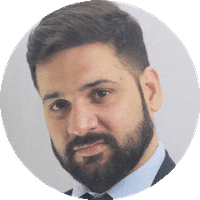 It also measures level of competition in the Internet marketplace. Relevance measures the presence and existence of local language content and relevant content. Readiness measures the capacity to access the Internet, including skills, cultural acceptance, and supporting policy. This year's index covered 91 percent of the world's population and an expanded data set of 86 countries, up from 75 countries in 2017. Global internet connectivity has increased 8.3 % and more number of people are connected than previous times. Across the indexed countries, on average, men are 33.5 percent more likely to have Internet access than women. India ranked 12th out of 23 countries in Asia when it comes to connectivity. In availability India is placed at13th out of 23, compromised by low usage and poor quality despite relatively strong infrastructure.